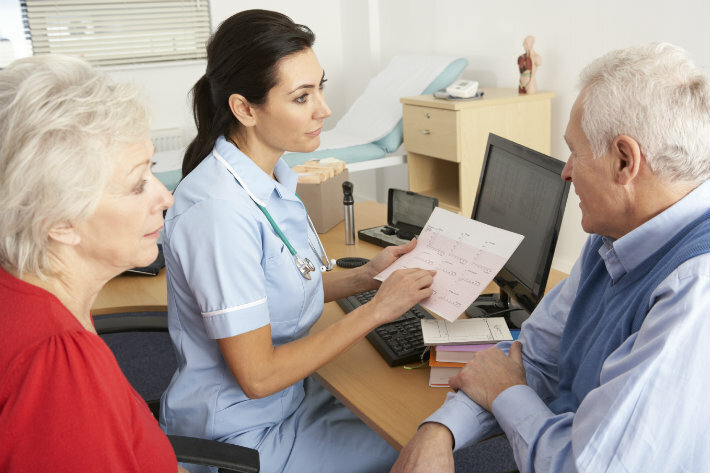 A new £300,000 University of Stirling-led project aims to improve NHS services by ensuring decisions are informed by greater in-depth feedback from patients. The two-year project will improve the way researchers use existing qualitative research on health services, to increase the likelihood that it will be used by NHS decision-makers. The project - titled eMERGe - is funded by the National Institute of Health’s Health Services and Delivery Research Programme. The project involves a partnership with leading academics from the Universities of Edinburgh, Bangor and Cardiff, and working closely with an international group of experts. Dr Emma France, Senior Lecturer in the Nursing, Midwifery and Allied Health Professions Research Unit (NMAHP RU) based at the University of Stirling, said: "Information about people’s experiences of health services and care should play a major role in improving NHS services, but this kind of data rarely influences decision making. "Pulling together evidence from many existing qualitative studies, such as those using patient interviews or focus groups, can shed light on factors like why patients or health professionals behave in a certain way, or what it is like to experience an illness." The project will focus on the use of a method called meta-ethnography, which is used to combine information from a range of qualitative studies. The team will be working closely with Professor George Noblit from the University of North Carolina, USA, who developed meta-ethnography. This approach enables researchers to find new insights and conclusions regarding specific health topics, such as people’s experiences of being treated for arthritis. Dr France said: "Low-quality reporting of meta-ethnographies is common, meaning patient groups, NHS staff and managers often lack trust in the findings and ultimately do not use them to improve decisions, services and patient care. "The eMERGe project will develop guidelines to assist researchers in carrying out quality meta-ethnographies and reporting them to a high standard, meaning this rich information can be used to create better decision-making and improve outcomes for patients." For more information please visit www.stir.ac.uk/emerge.